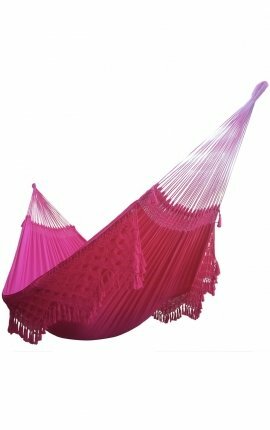 The hanging hammocks of Brasilchic are the luxury Brazilian hammocks par excellence. 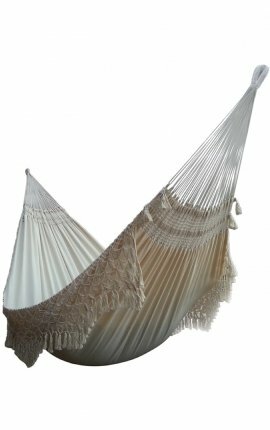 Made of 100% natural organic cotton, produced in an ecological way, they are antiallergic and very pleasant with the skin. 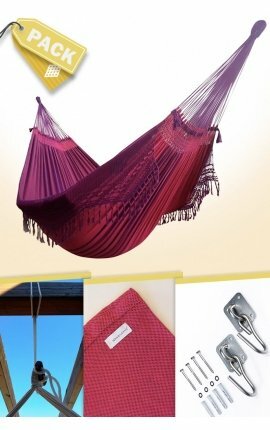 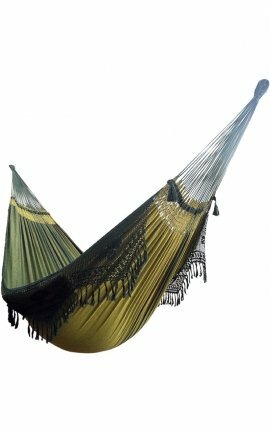 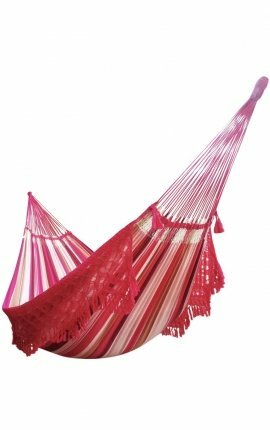 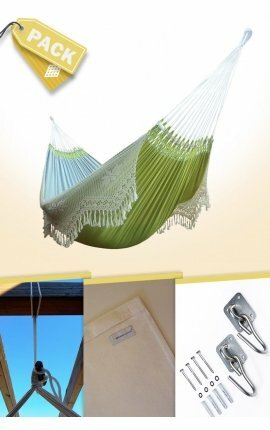 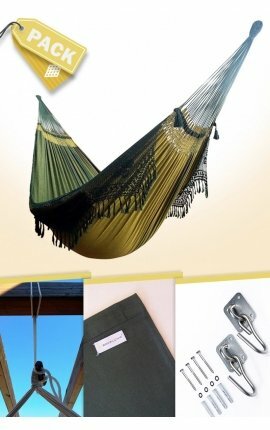 The Brazilian hammocks of our online store are available in 3 lines to satisfy all the tastes and needs of the most demanding customers. 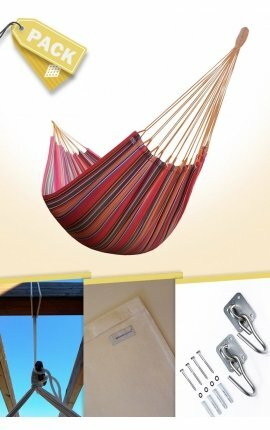 Basic Line, which has simplicity and design as signs of identity. 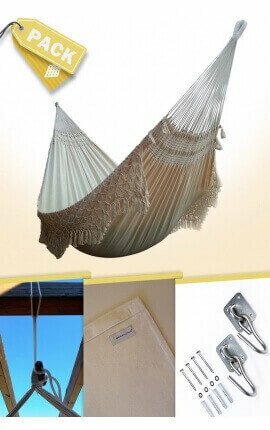 Comfort Line, which expresses elegance and all the wealth of craftsmanship. 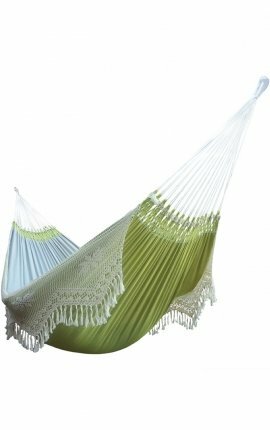 Premium line, which offers a qualitative plus due to the softness of its fabric. 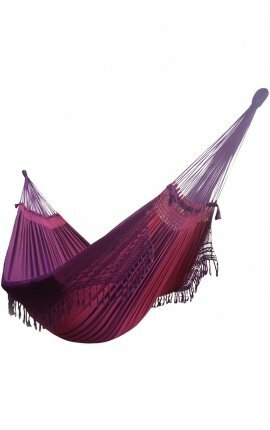 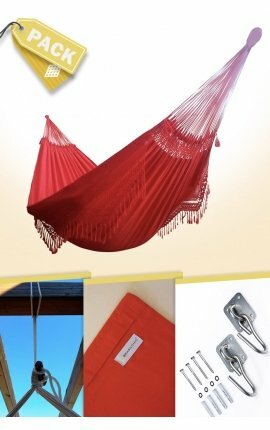 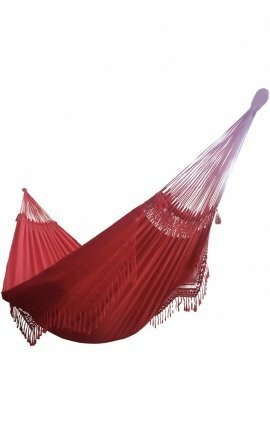 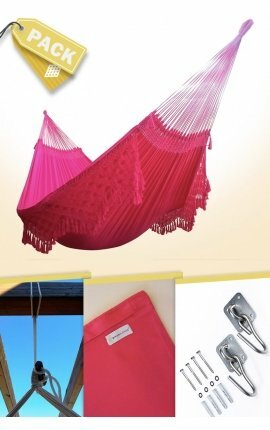 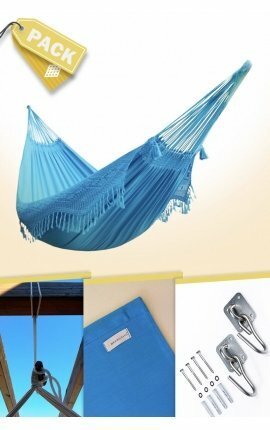 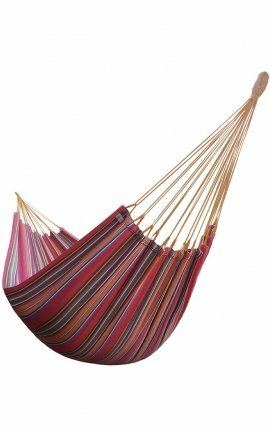 The hanging hammocks we offer in Brasilchic are ideal for both indoor and outdoor use. 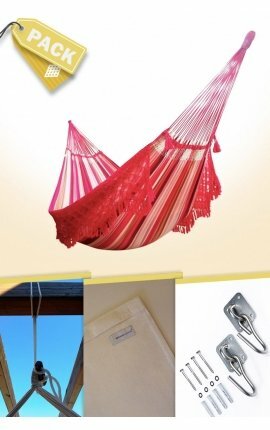 Presented in different sizes, you can enjoy them from a single person to a complete family. 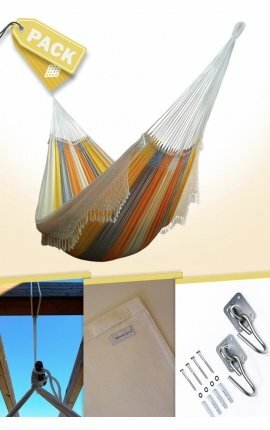 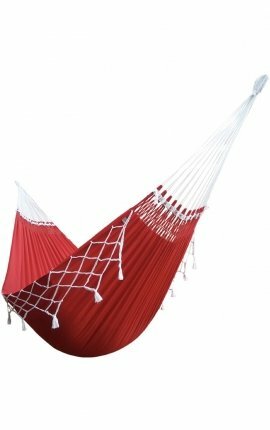 In addition to offering maximum comfort for rest, our hammocks are perfect to decorate and create a unique and differentiated atmosphere in the home where you can enjoy unforgettable moments of joy and relaxation. 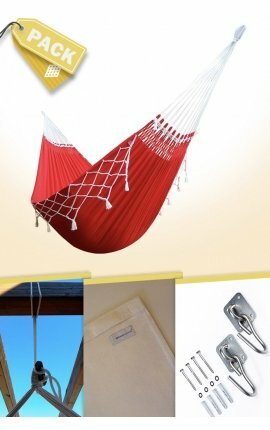 The brand offers the possibility of creating a complete environment with its matching hanging chairs and cushions as well as the possibility of purchasing the product in the form of an economical Pack with all the necessary accessories for its installation, making everything much easier. 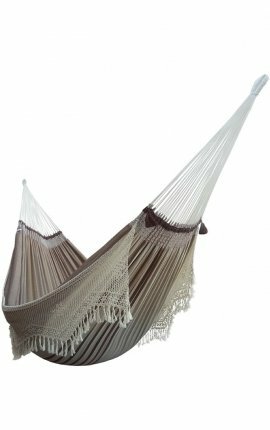 The quality of the raw material, its handcrafted production and meticulous finishes give it the highest safety and durability. 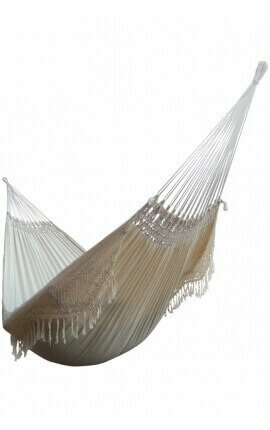 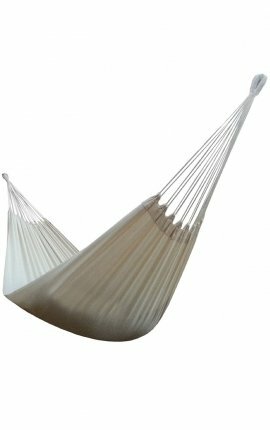 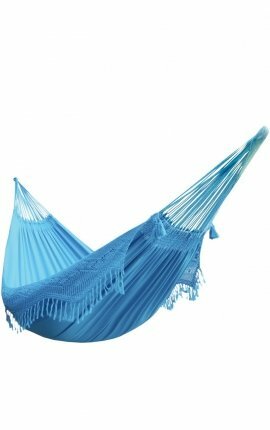 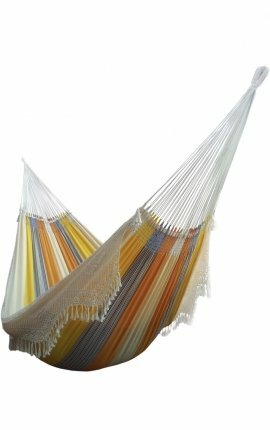 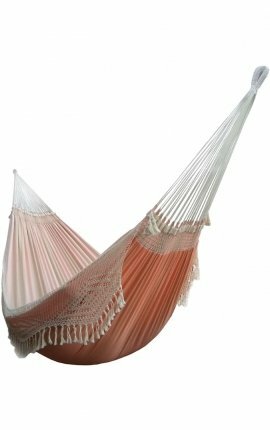 These are our biggest, most complex hammocks, made of a natural cotton weave that offers an extreme softness. 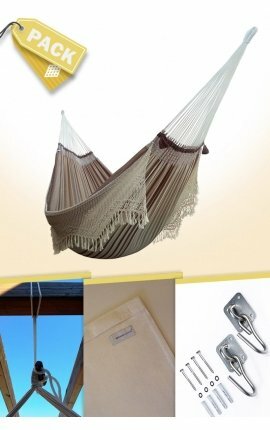 Craftsmanship and distinction for the most demanding ones.